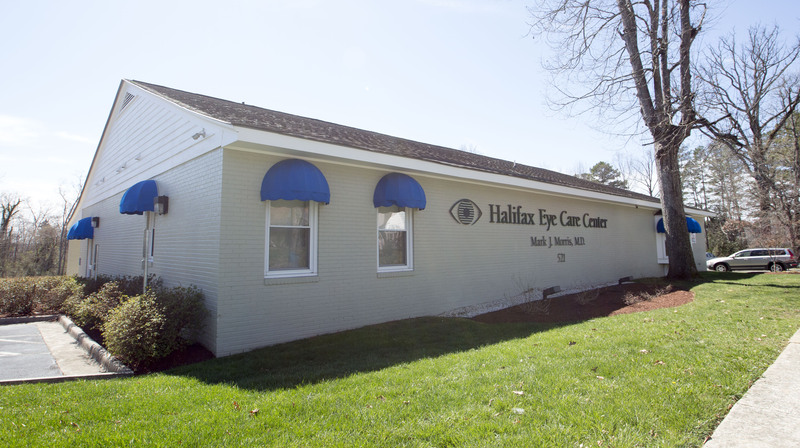 Our mission at Halifax Eye Care Center is to provide the highest quality eye care, incorporating the latest ophthalmic technology and techniques, delivered in a compassionate, professional setting ever mindful of our patients’ individual needs. The Halifax Eye Care Center identifies and treats eye diseases and conditions in patients of all ages, from newborns to seniors. Special attention is also given to addressing common visual disorders, prescribing proper contact lenses, and determining glasses prescription. Every patient receives the time and care they need to share their concerns and discuss options concerning their eye care. The result is that patients are confident that they have explored all possible options in securing the best treatment for them, including medical or surgical therapy. At Halifax Eye Care Center, we love for you to see your best! To give you the best care, each member of our team has been carefully chosen. Our team is highly trained, skilled, and dedicated to helping each patient achieve and maintain their best vision. We care about our patients and continually strive to provide our best ophthalmic care at each visit. Nothing makes Dr. Mark Morris happier than improving the health and vision of his patient’s eyes. 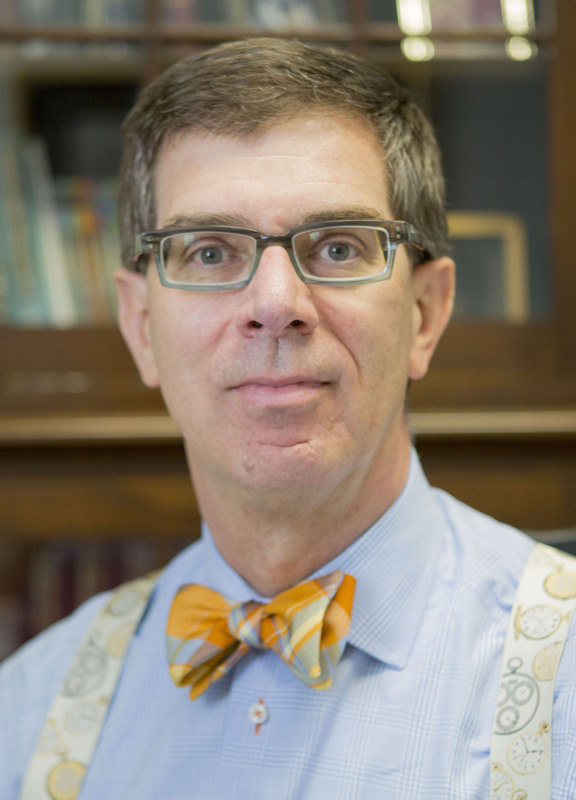 Dr. Morris received his Bachelor of Science Degree from Hampden-Sydney College in 1980 and his Medical Degree from the University of Virginia Medical School in 1987, followed by an internship at Roanoke Memorial Hospital. After Dr. Morris completed his residency at Washington Hospital Center in Washington, D.C. in 1991, he moved to South Boston to open Halifax Eye Care Center. He’s been proud to call South Boston home ever since. Dr. Morris was board certified by the ABO in 1992 and recertified in 2002 and 2012. He is a member of the Virginia Society of Ophthalmology and the American Society of Cataract and Refractive Surgeons. In his free time, Dr. Morris enjoys spending time with his wife, Debbie, watching baseball, and enjoying walks on the beach with his dog, Charlie. “Dr. Morris is very competent with what he’s doing. He loves his job, and I felt comfortable with him. His mannerism is great. He’s funny and makes you feel very comfortable." "I was a bit hesitant at first, and a little fearful. But the office is very soothing — all of the staff went out of the way to make me feel comfortable and welcome — explained everything every step of the way. And my surgery with Dr. Morris went very smoothly." "“Dr. Morris took it a step further and implanted the lenses so I would have mono vision — no glasses — and my eyesight is amazing!"